Have you ever sat down and watched a movie and wondered aloud “what if that had worked another way?” There are plenty of times when the studio or the producers really did have something planned a different way but in the end decided to go with what you saw on screen. Sometimes the twist that was originally planned would have made the movie quite a bit better, while other times that twist would have made the movie worse. What you can take from this list is that all of these twists were indeed planned and most of them would have completely changed the story you saw on the big screen. Check out our list and let us know if you think they should have gone with the changes or were right in sticking with what you saw on screen. 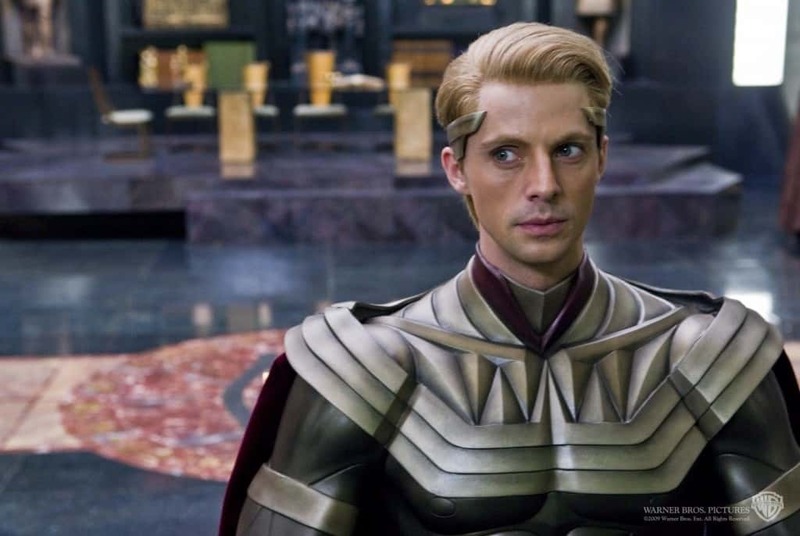 In the film version of Watchmen, supervillain/hero Ozymandias blames the destruction of a Russian and American city on Dr. Manhattan. The two countries step off the ledge of nuclear annihilation thanks to the idea of a common enemy. This is already a twist from the graphic novel but the producers wanted to take it a step farther. The original plan was to have Ozymandias convince Dr. Manhattan to go back in time and prevent the accident that created him. This “kill your own grandpa” type solution was scrapped when the film got a new director. Tieing Up Loose Ends in E.T. 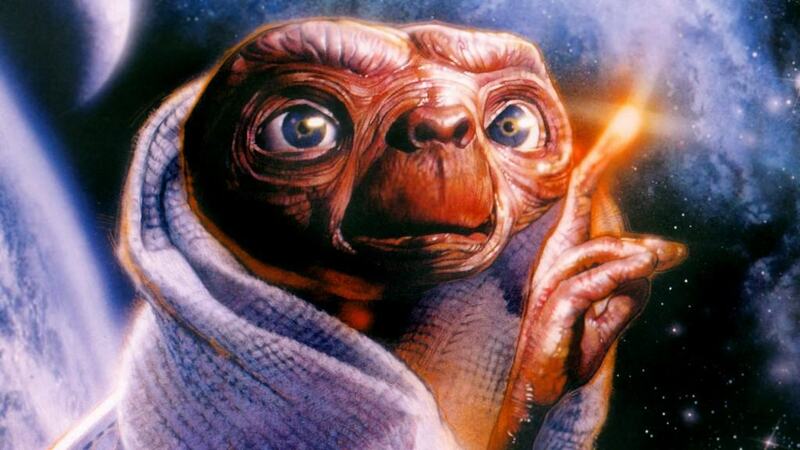 While the original ending of this classic film simply has E.T. leaving Earth, Steven Spielberg had an ending planned that was supposed to tie up some loose ends. Among the ideas was showing Elliot playing with other kids and laughing, meaning he had moved on from his experience. Instead they went with a cut on the closeup of the boy’s face just after the alien leaves. 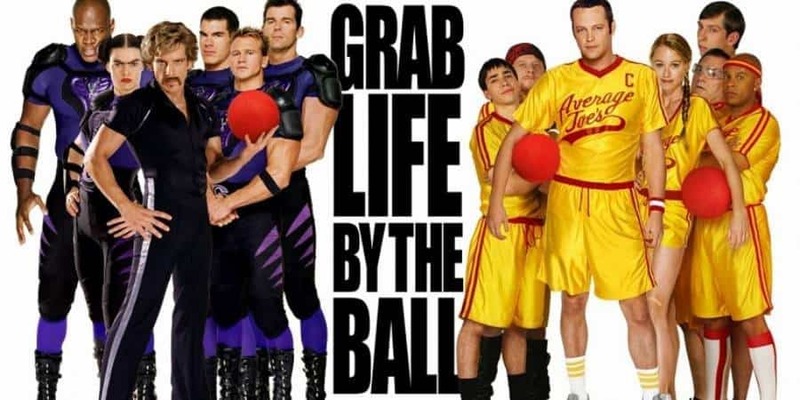 In the original ending of Dodgeball, the underdogs win the giant contest and our heroes even get the girls. In the original ending, the filmmakers wanted to put a real twist on the film where the bad guys, led by Ben Stiller’s character, actually win. Test screenings showed this to be unpopular and the film makers went with the usual good guys winning trope. 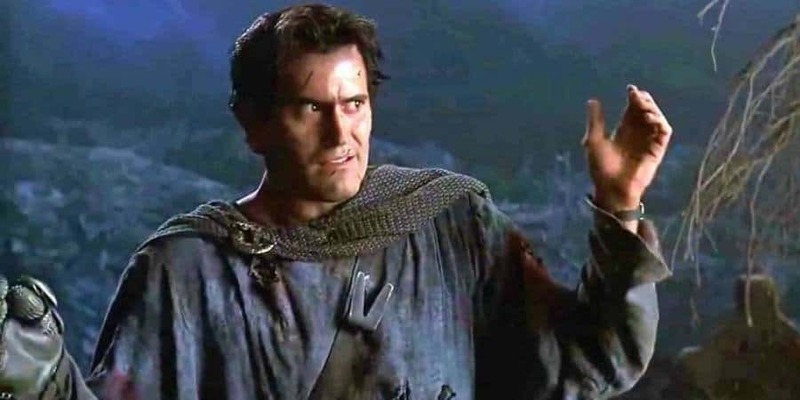 In the original Army of Darkness, after Ash defeats the deadites, he’s given a potion where one drop allows him to sleep for 100 years and this will allow him to return to his own time. An alternate cut of the ending showed Ash taking too much of the potion, sleeping for far too long and waking up in a future wasteland where the deadites rule. Filmmakers decided this was a bit too much of a downer for the funny film. In The Amazing Spider Man 2, Spidey briefly retires after Gwen Stacy dies, but he eventually watches her graduation speech and decides to return to crime fighting. In one alternate version the filmmakers planned, Spidey runs into his long-thought dead father at Stacy’s grave and his father gives him a pep talk. The appearance of his father turned out to be to random and jarring for the producers in the end. While the original ending for The Town has Ben Affleck’s character escape to Florida in order to start a new life, there was originally a different ending planned. 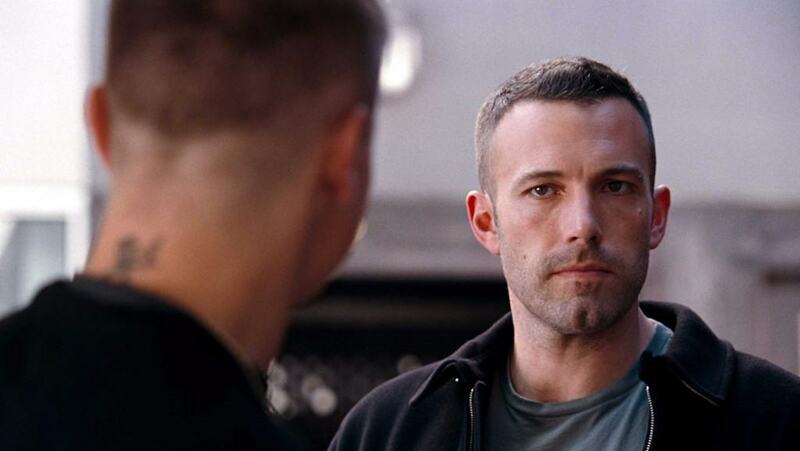 In this alternate ending, Affleck gets gunned down by a petty thief he had a short run in with earlier in the film. The “crime never pays” thread was apparently attractive to Affleck but in the end he decided to go with the redemption story. 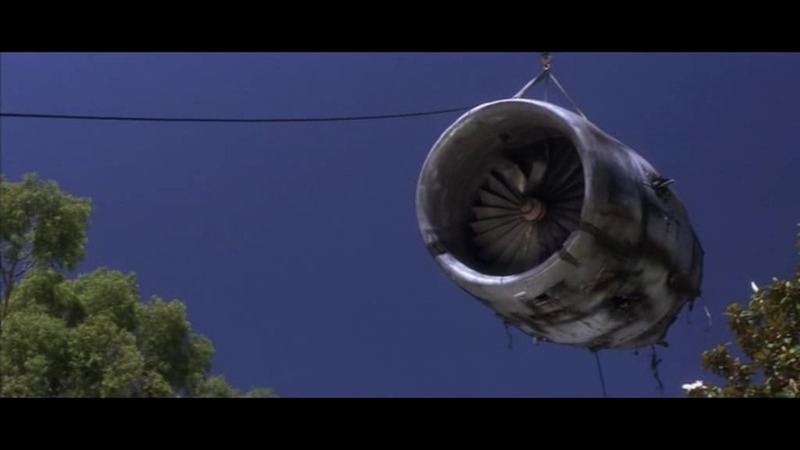 In the original ending of Donnie Darko, it’s assumed that Donnie dies when the plane crashes through his house but he’s never actually shown as dead. This actually started some people thinking perhaps he did live. Another ending that was planned but eventually scrapped was for cameras to pan out after the crash, showing Donnie impaled. This certainly would have ended speculation about him surviving, but was also apparently a step too far and the filmmakers left it out. 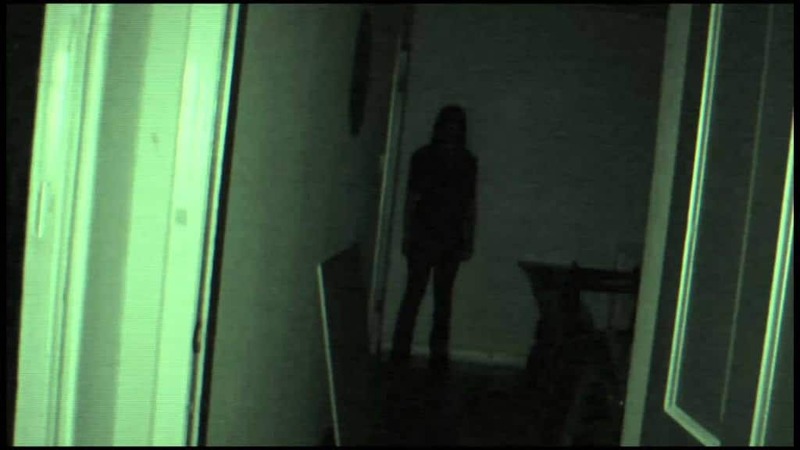 While Paranormal Activity ends with Katie killing Micah and jumping at the camera, the film makers actually had a couple of other endings planned. The first twist would have been having Katie kill Micah downstairs, then go upstairs and slash her own throat in front of the camera. Another twist was having Katie stay upstairs, rocking back and forth on her bed for days, until her sister comes and finds her, calls the police and has her arrested. Both endings could have been almost as good as the original, though would have made the twists in the sequels harder to pull off. In Scott Pilgrim vs the World the film’s director Edgar Wright had a couple of different twist endings he thought about trying. The weirdest one would have been that the film would have closed with a number of news reports talking about a serial killer who murdered his girlfriend’s exes while claiming he was in a video game. 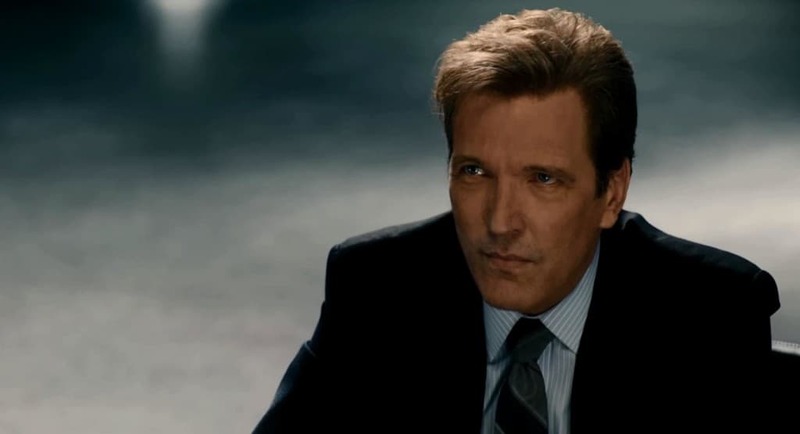 In Ant Man, one of the more interesting threads is that Mitchell Carson ends up being an operative for Hydra and gets away with a canister of Pym Particles. The movie intentionally left this opened ended, likely to set up future MCU movie plots. Originally, the producers had a “climactic” fight between Lang and Carson to get the Pym Particles back but scrapped the idea. Among other reasons, it seems as though a fight between Ant Man and a desk jockey wouldn’t have been all that interesting.